Many residential networks have dynamic IP addresses. Dynamic IP addresses are easier for the ISP to manage, and most folks have no need to dial into their network from outside. But if you want to access your home network from outside, you’ll need to have a reliable connection point. That’s where dynamic DNS can help, by associating your dynamic IP address with a specific URL. As you likely know, IP addresses are used to provide a digital “address” for an Internet-connected device. Static IP addresses mean the computer or website can always be reached at that specific address. It’s fixed, unchanging, and reliable. A dynamic IP address means your computer has no fixed digital address. This makes a dynamic IP address harder to dial into consistently. It would be like if your friend’s cell phone number kept changing every time you wanted to call them. How would you know what the new number is? If you want to dial into a network with a dynamic IP address, you can use a service called dynamic DNS. This allows dynamic IP addresses to be linked to DNS records, which attaches a fixed hostname, like myserver.ddns.net, to a changing IP address. To access the server, instead of dialing via the ever-changing IP address, you would use the host name’s URL. There are many different websites that offer dynamic DNS services. You can choose your favorite, but we will use no-ip.com in our examples. It’s free for private use and easy to set up. It’s not necessarily better than other services, but it’s what we turn to first. First, we will create our no-ip.com account and specify the URL we want. The free tier offers only a handful of domains to choose from. As long as it’s memorable, it doesn’t matter which one you choose. 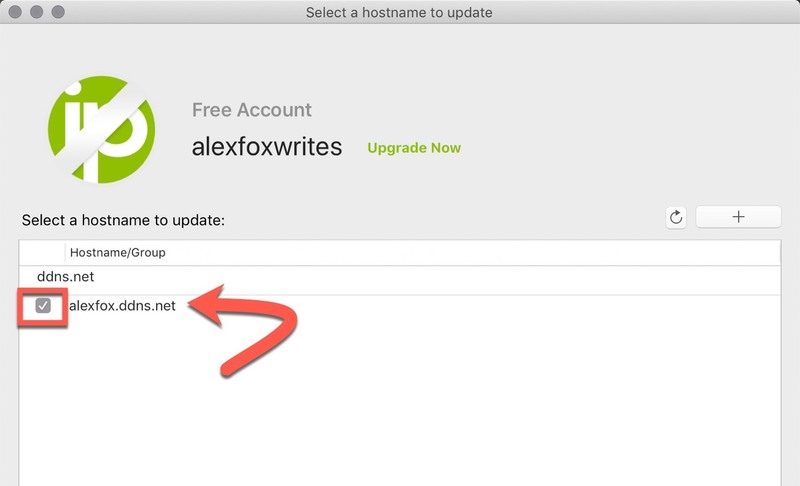 Once you’ve chosen your hostname, you’ll be prompted to create an account. This account will be the basis for updating the DNS record over time. 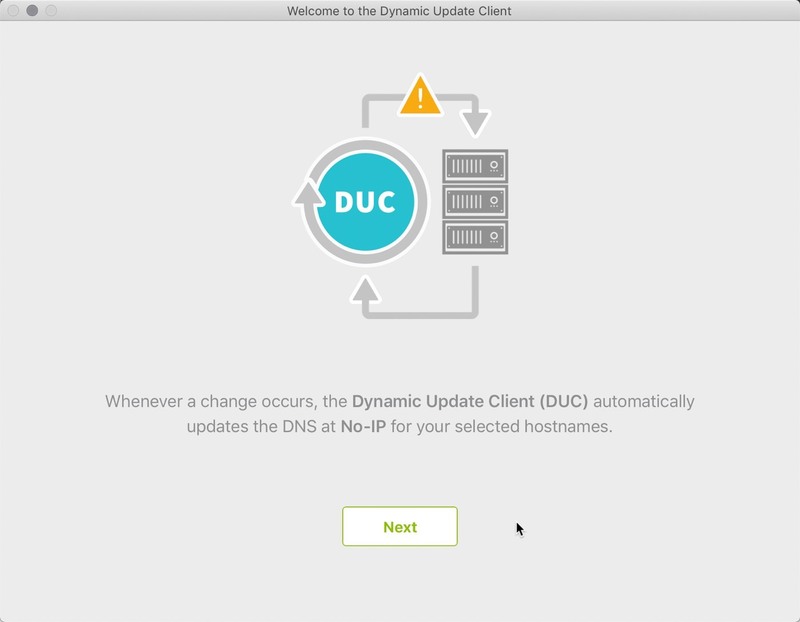 Once the account is created, download the Dynamic DNS Update Client. This updates the DNS record with your network’s external IP address. The client is available for Windows, macOS, and Linux alike. Install this application on your computer, then open the application and click through the introductory prompts. Once you’re through the introduction, select the DNS record you want to update. The client will then check your network’s external IP address every five minutes and update the DNS record with any changes it discovers. The DUC will automatically launch at login after you install it. To change this, adjust the application’s preferences. 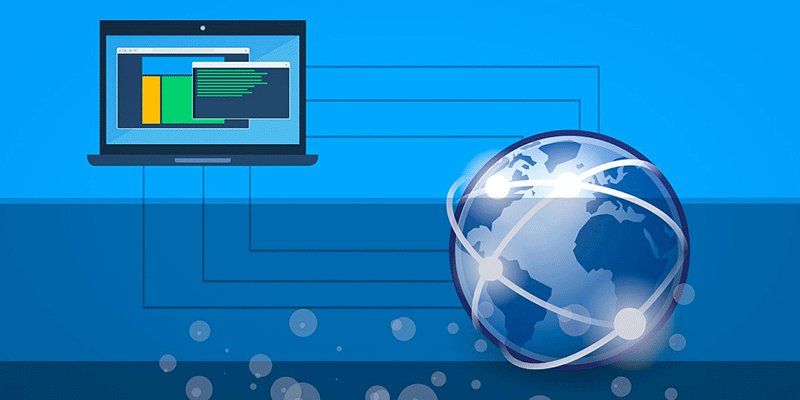 In addition to having a fixed URL for your dynamic IP address, you’ll also want to make sure your network has the right ports open. The ports you want depend on the service you want to use. 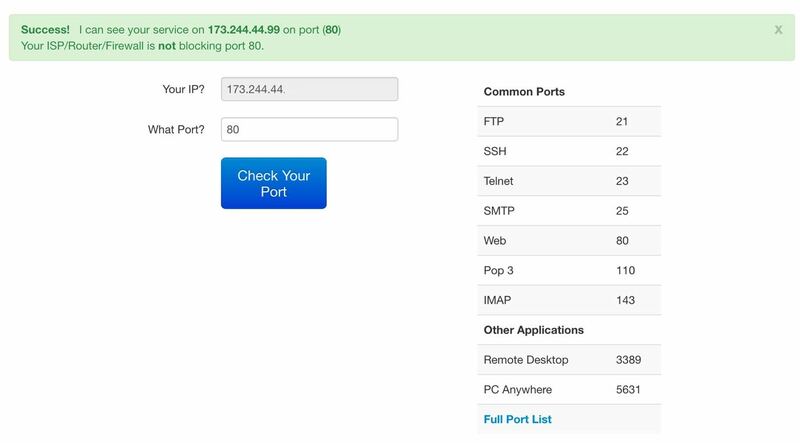 You can use No-IP’s port checking tool to discover the status of any of your current network’s ports. Most of the time opening ports requires only that you adjust some settings in your router’s web settings. You can set specific unused external ports to connect to local IP addresses on your network, allowing you to access a specific device on your network by dialing into a preset port number. You can review our guide for opening and forwarding ports to find more information about the process. With a dynamic DNS service, you can access your home network from external networks easily without using a difficult-to-remember or constantly-changing IP address. How is security/anonymity on the ‘Net affected by this? After all, you are tying yourself down to a single URL. Opening your network to any interaction always represents some degree of security risk of course. These URLs do tend to be fairly obscure and the URL/IP pairs aren’t publicly listed anywhere I’m aware of. It’s really not that different from paying for a static IP address. To my mind, it’s like having a phone number but not putting it in the phone book. Having had an unlisted phone number, I can safely say that with today’s technology, paying for one is a complete waste of money. It doesn’t seem to stop anybody from calling you8r number.